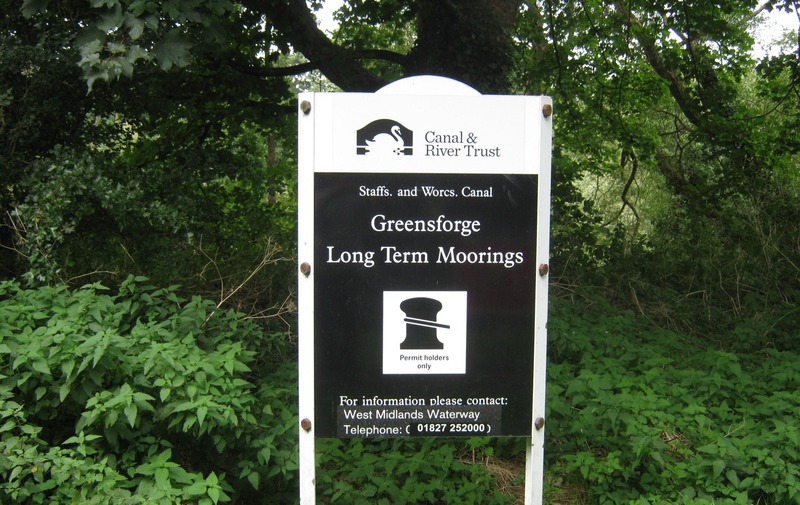 Greensforge Moorings are located on the Staffordshire & Worcestershire Canal just 8 miles west of Dudley and 16 miles from the centre of Birmingham. 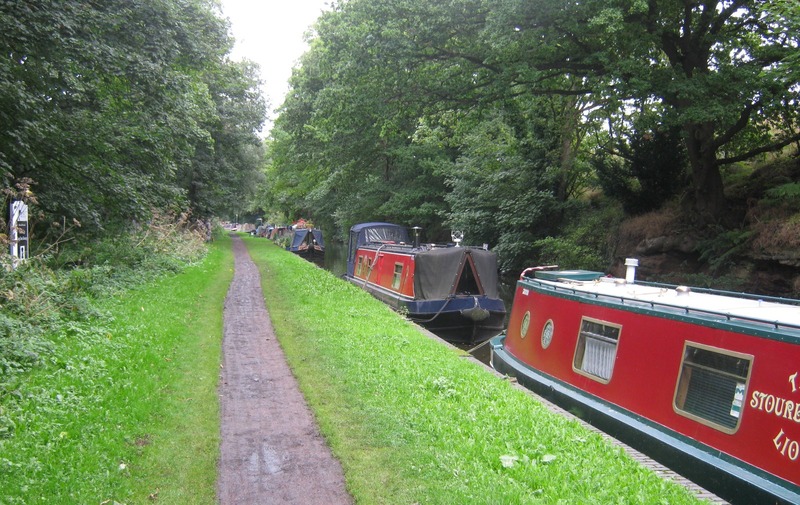 The rural location is a perfect base from which to explore the West Midlands, or to venture on to the Trent & Mersey Canal at Great Haywood or the River Severn at Stourbridge. 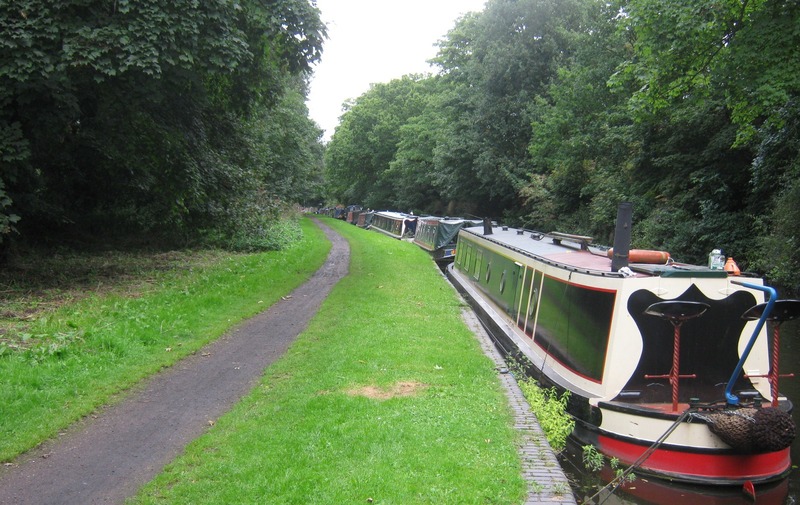 The site is approximately 225m long and provides space for up to 11 boats moored against the towpath. 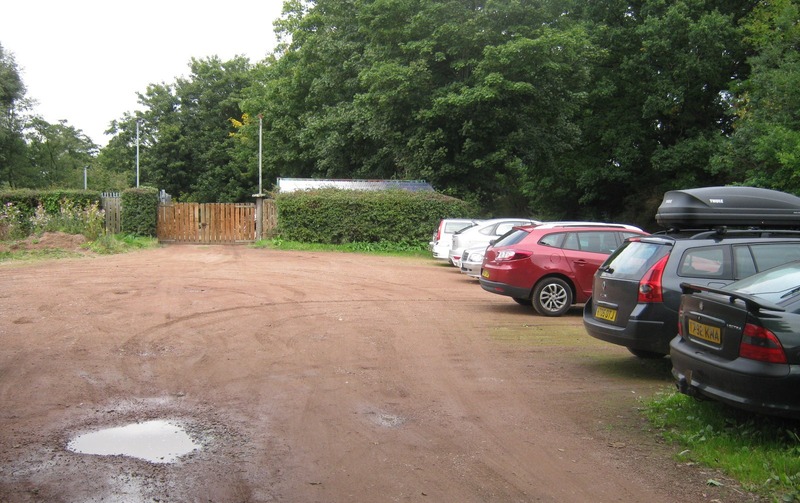 To reach the site from the Stewponey traffic lights take the A449 towards Wolverhampton. After approximately 1.5 miles turn left into Ashwood Lower Lane, towards Ashwood, and cross the long narrow viaduct, turning left at the T-Junction that follows. 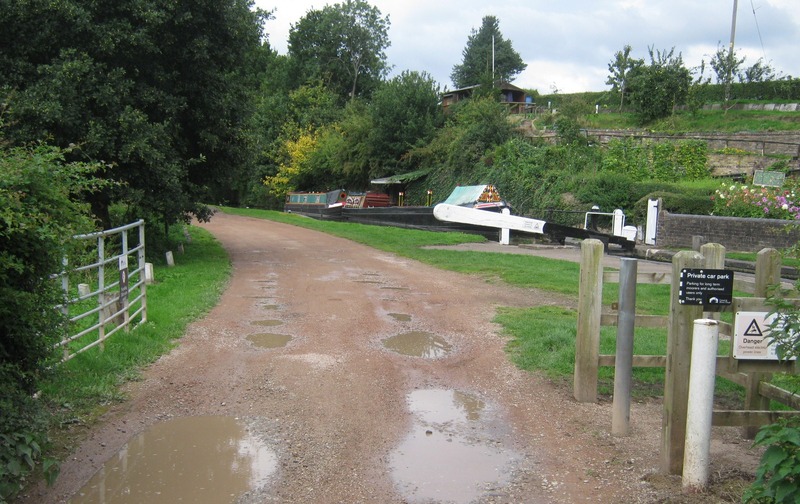 The canal bridge is reached after the pub on the right, then turn immediately right into the car park. 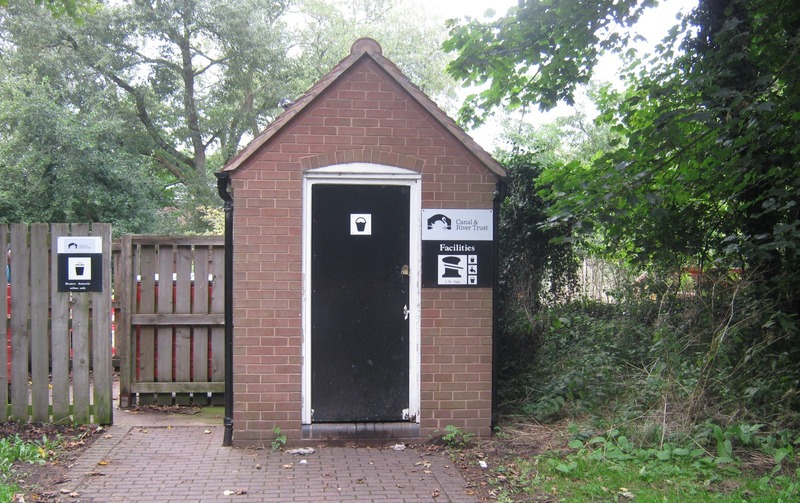 Facilities are available in a building which requires a CRT key and is approximately 30 metres from the start of the moorings. The refuse disposal is to the side of this building. 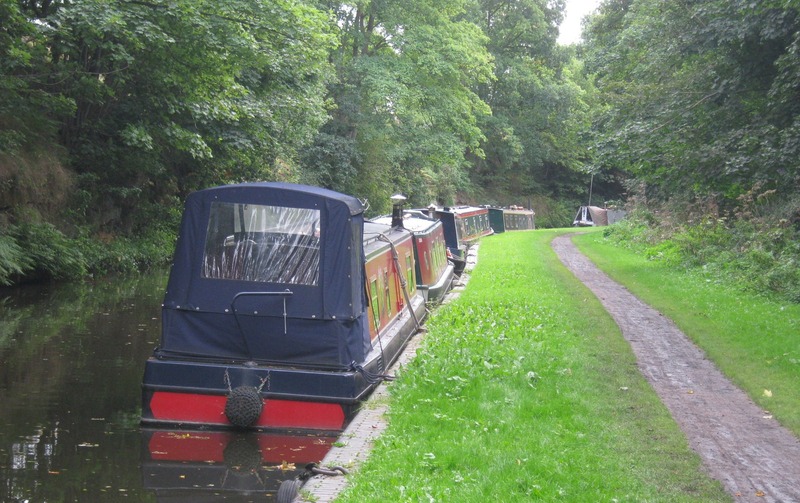 Mooring rings are not provided at this site so boaters need to use mooring pins to secure their boat. 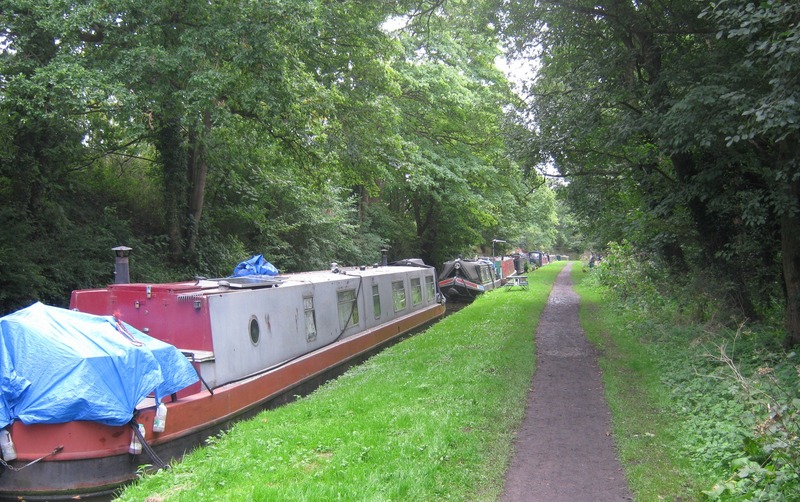 The mooring is in a rural setting with a pub next to the entrance of the car park, approximately 150 metres from the start of the moorings. 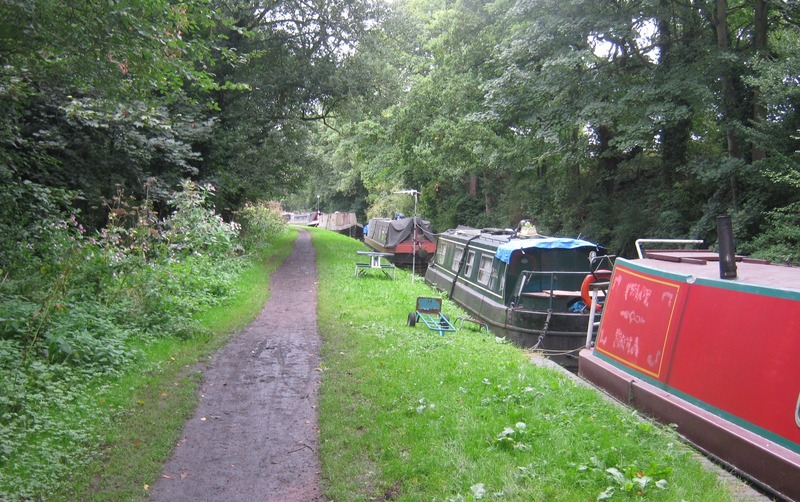 The nearest town is Stourbridge, approximately 5 miles away. The major retail complex Merry Hill is approximately 4 miles from the mooring site.